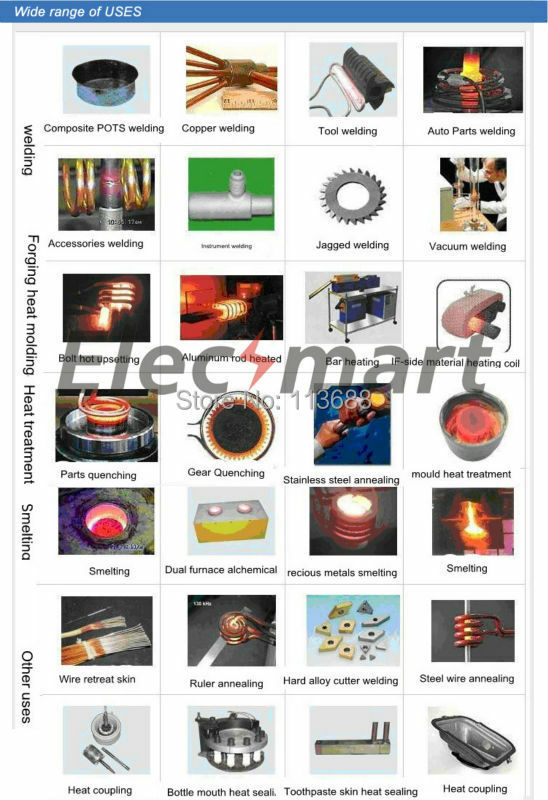 Application: Quenching, annealing, conditioning saw blades, drill, turning welding standard parts of axial etc fastener local heating, forging, melting, high frequency induction heating equipment. A, various types of standard fasteners and other mechanical parts, hardware tools, straight shank twist hot upsetting, hot. 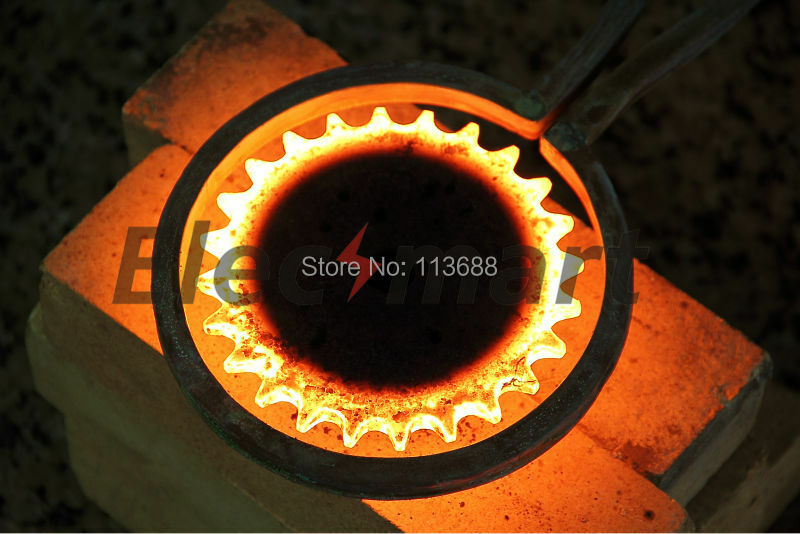 16mm diameter, round steel, heat about 3-5 seconds, can be extruded. B, annealed material to the metal to stretch and shape, such as embossing. 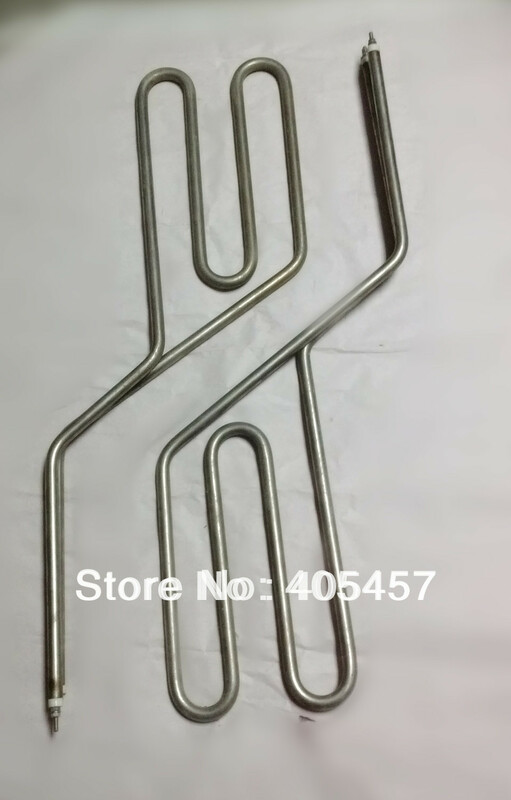 If the tensile steel, pipe, smashed head, wire, heating wire nail, stainless steel products, annealing, stretching, rose type. All kinds of hardware tools, electric, hydraulic, pneumatic components, air distribution and other mechanical metal parts Motorcycle surface, bore, in part or in whole quenching, annealing and tempering. Such as hammers, knives, scissors, pliers and various types of shafts, cams, sprockets, gears, valves, ball pin and large machine tools and other hardening guides and ductile iron, many domestic manufacturers of machine tool guide sprocket and have been heat treatment using our equipment. Various types of carbide blades, turning, milling, planer, reamer, diamond saw blade, saw welding. Grinding, drilling, cutting welding. Other hybrid welding of metallic materials. Such as brass, copper parts, valves, stainless steel pot and so on. Such as melting gold, silver and copper. Aluminum tube. 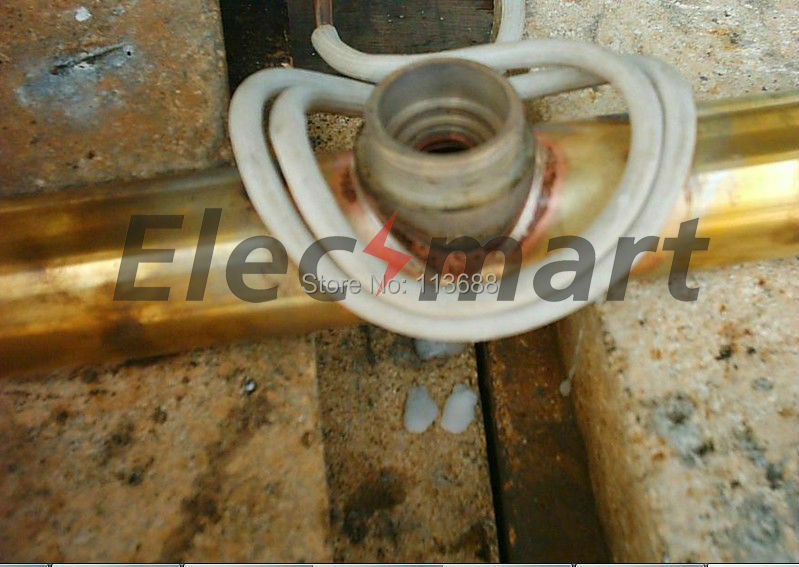 Cable, wire heating film. Food, beverage, pharmaceutical industry to use aluminum foil, preheat the metal expansion and so on. The digit phase locked the technique realizes the frequency is automatic to follow,can adapt to every kind of inductor automatically. The adoption drives module a control,insuring the dependable of the equipments,maintaining easily. 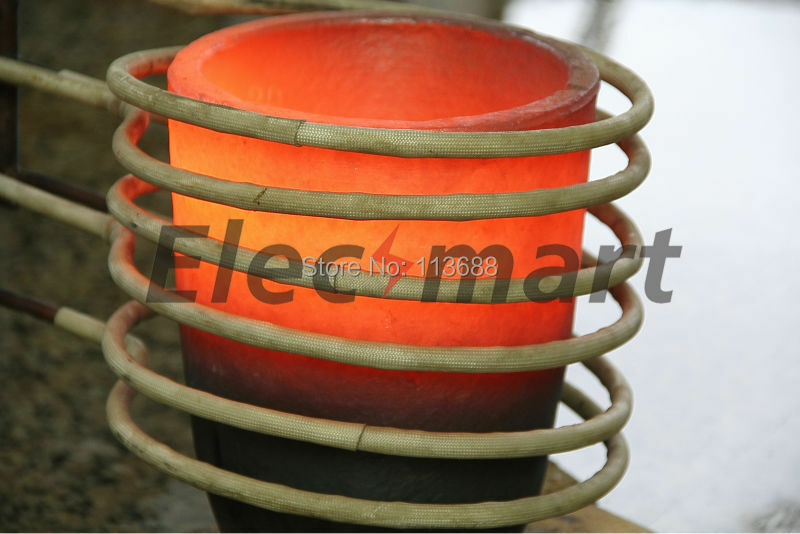 The adoption resonance flaps to change frequency then equipments the whole efficiency ≥90%, efficiently, economyenergy,consume the electricity measures only for electronics the tube inductor 20%-30% of the heating equipments. Adoption IGBT inverter device, high frequency, The physical volume is small, the weight is light. Install simple,have no to need to adjust to try, usage convenience. 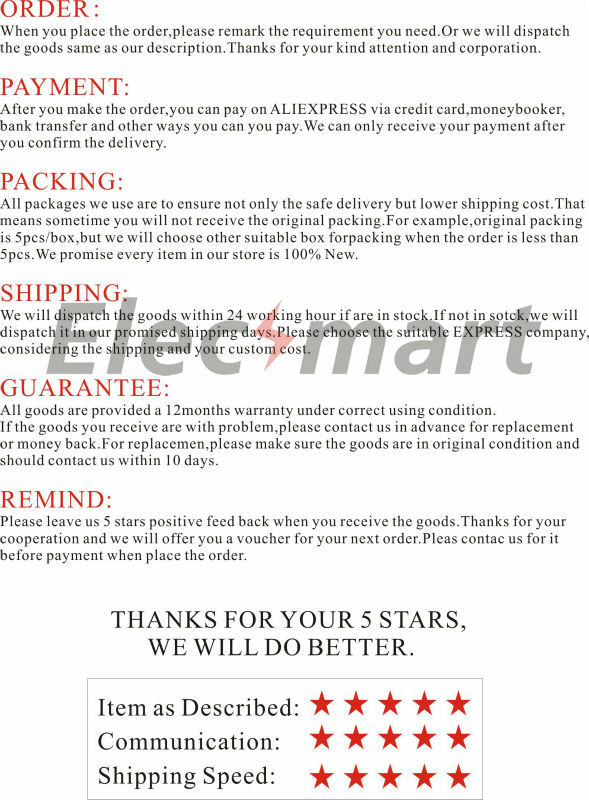 The equipments has no ten thousand the high voltageope ration safety, can continue 24 hours work. A. Various standard a tight firmware and other machine piece, hardware tool, handle drill, keep the hot upsetting. keep the hot cutting. it circle steel of the diameter 16 mms. heat 3s-5s or so proceeding to squeeze to squeeze to shaping then. B. to the metals mate rail. to neat or to back the fire, in order to pull to stretch, the shape presses flower etc. , for example the steel pipe pulls to stretch. 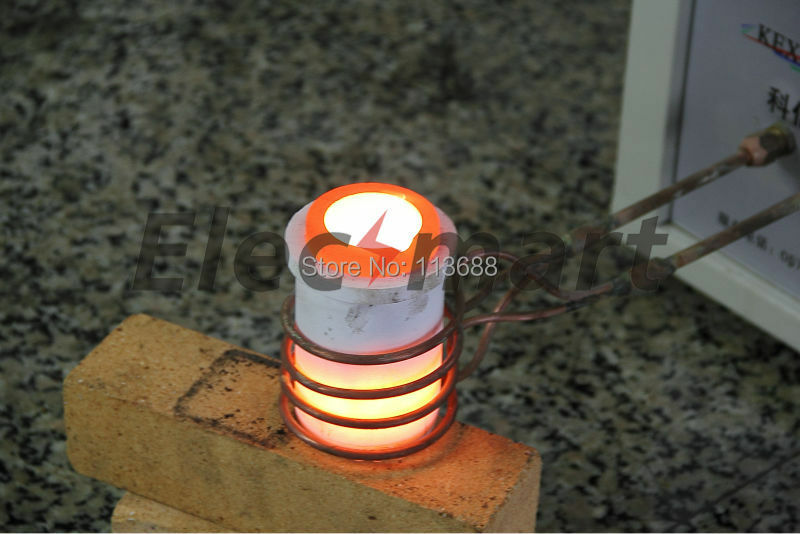 bend the tube and hit head, the steel wire, steel wire heats to make the nail. the stainless steel products to anneal ,pulling to stretch, rising the type . Various hardware tool, electricity-moves components, liquid-presses components, Gas-moves components, Auto car-components, Motorcar-components, etc. 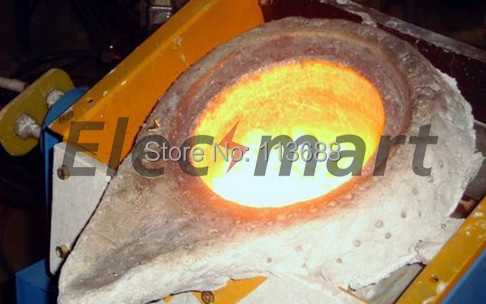 machine metals parts, the Quenching for surface, of inside bore or part or for the whole. for example :Quenching for hammer knife. shear. pliers and every kind of stalk. cam. chain belt gears etc. and large machine beds lead the orbit with the cast-iron the Quenching Ductile Iron. domestic numerous factory productions chain and machine tool leading the orbit they are many have adopted the equipments of our company proceeds the heat treatment. Carbide cutting tools weld, for example: Tuning tool, Milling cutter, Planning tool, Diamond saw-toothed weld, Saw tooth weld, grinding machine tool welds, drill the machine tool welds blade tool welds .The other metals material reunites to welds. 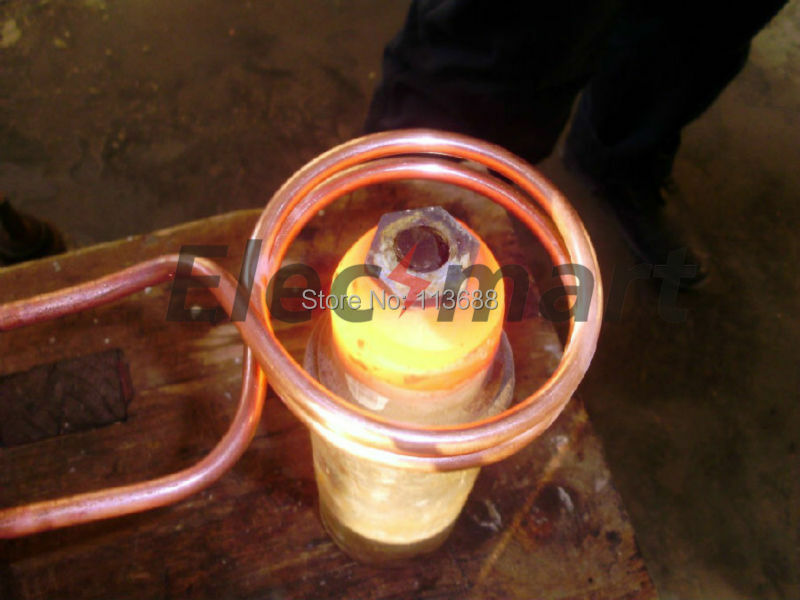 Such as the brass welds ,red copper parts welds, valve door welds. stainless steel a bottom welds etc.